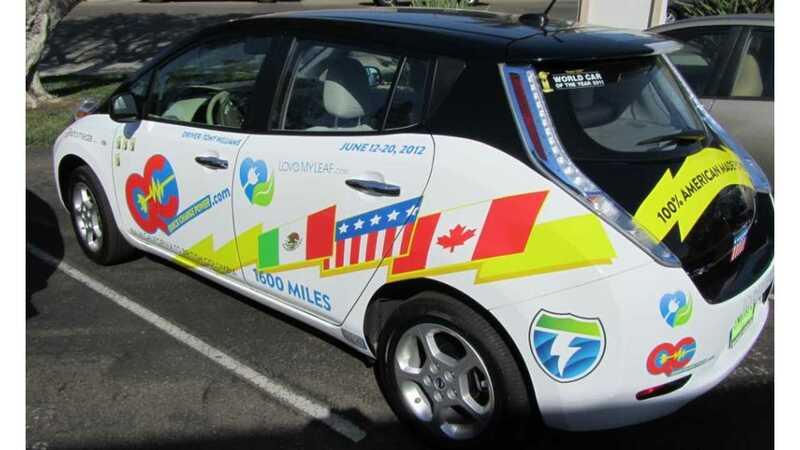 During the first BC2BC All Electric Vehicle Rally from Mexico to Canada in June 2012, I was the first to travel across both Oregon and Washington using only DC quick charging along the then newly opened West Coast Electric Highway (WCEH) in those states. 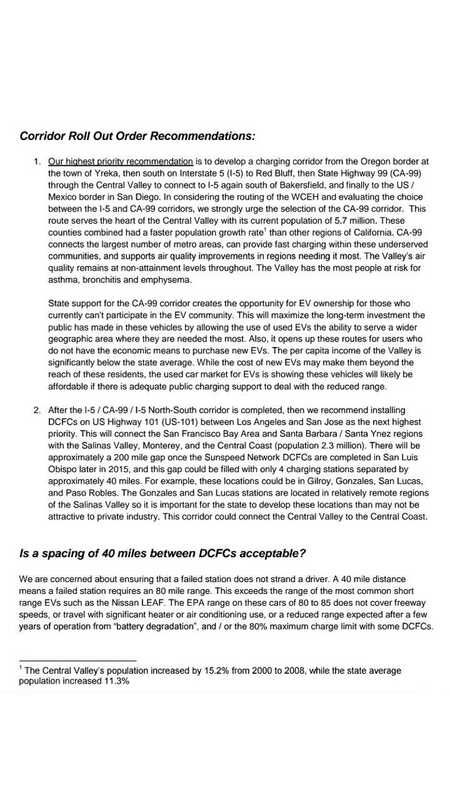 Since that time, unfortunately, travel along intra-state corridors within California is nearly as non-existent as it was then (except for Tesla cars). 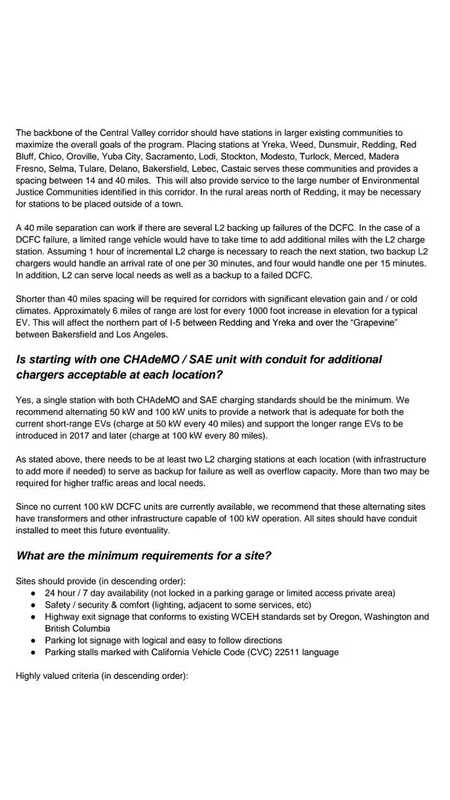 Now three years later, an EV owner still can't comfortably drive from the capital of California to the border of Oregon in an EV, even though Oregon has had a DC charger waiting in Ashland for the past three years... waiting to connect to California. 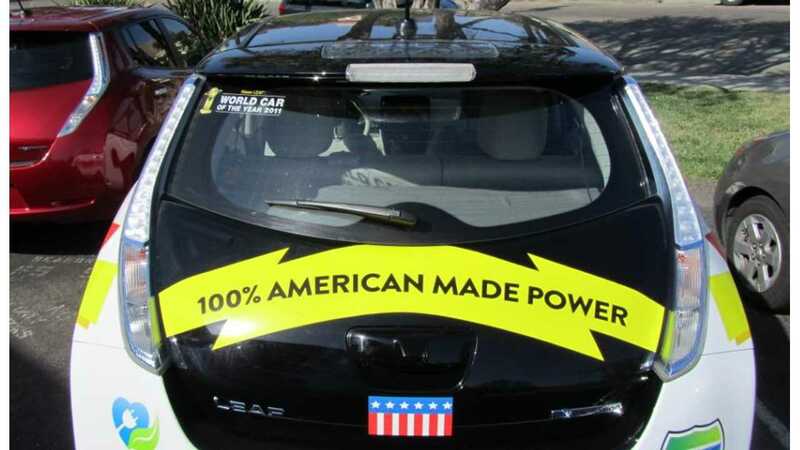 Clearly, the neighboring states of Nevada and Arizona, places that are frequently driven by Californians, are not going to be lured to build infrastructure to connect Las Vegas, Reno, Phoenix and Tucson. Just look at the California record over the past three years! 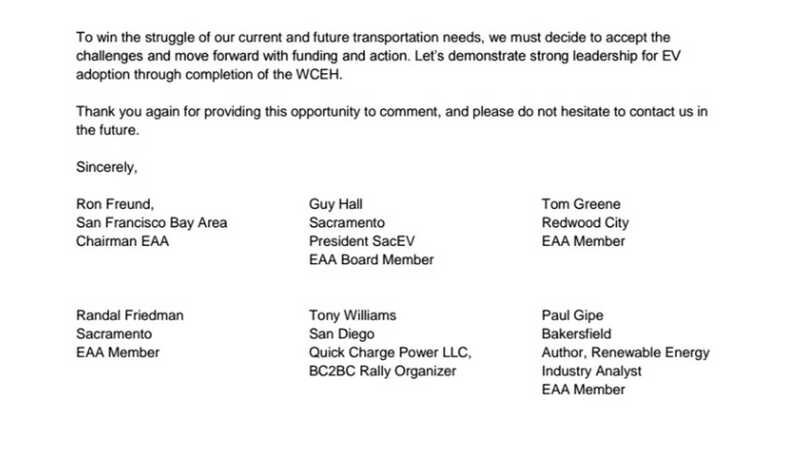 California signed an agreement to be a party to the West Coast Green Highway (as it was then known) in 2009. 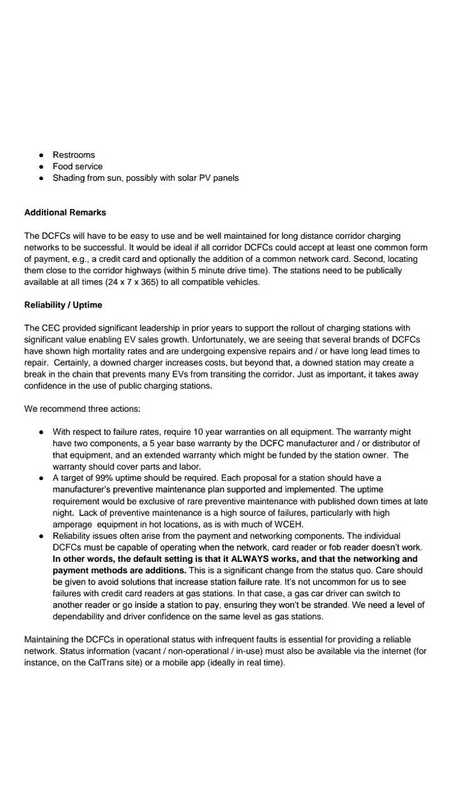 Now, the states seem interested to finally step up and build a comprehensive LOGICAL statewide EV charging network. Everything beyond those interstate and intrastate become secondary or "trunk" routes, to be completed after the primary routes. 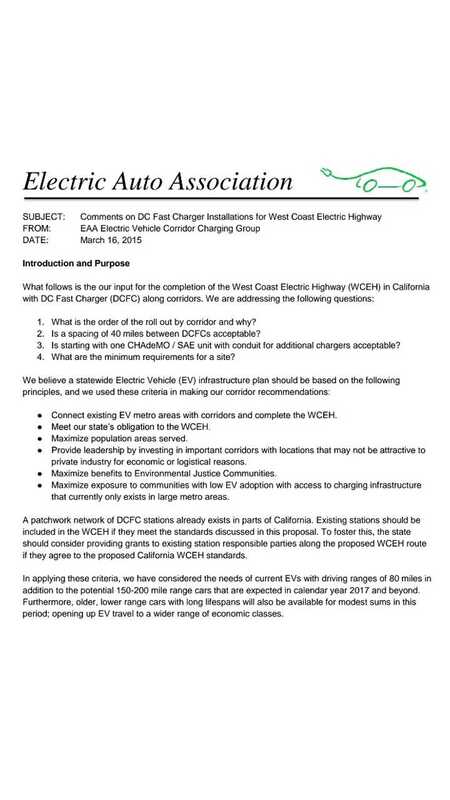 What follows is the Electric Auto Associations answer to four questions presented to them from the state. 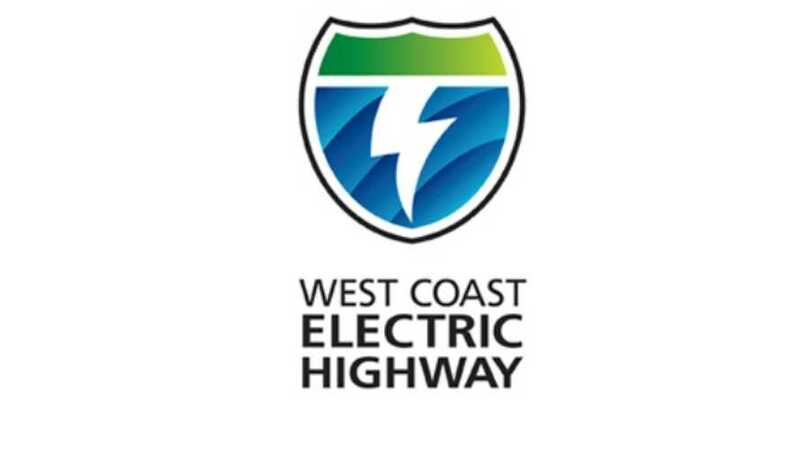 I hope you'll contact your state representatives in not only California, but Nevada and Arizona, and encourage them to fund the West Coast Electric Highway.